A lush, green lawn is important for the overall appearance of a property. 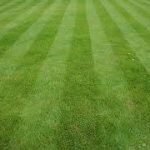 Properly mowing the lawn is key to ensuring it stays healthy, and that your property stays looking its best. 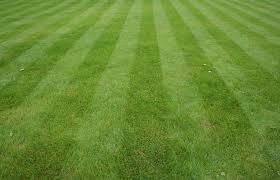 A healthy, growing lawn should be mowed on a regular basis and kept neither too short nor too tall. 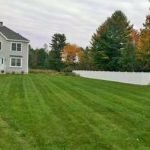 A lawn that is cut too short can be susceptible to yellowing, and a lawn allowed to grow too tall attracts weeds and results in tangled grass. When grass is tangled, a lawn looks messy no matter how green the blades of grass are. Mowing should not be restricted to only the summer, either. 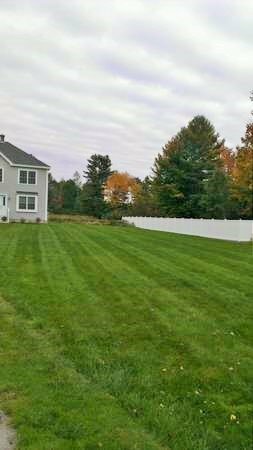 A lawn should be trimmed regularly from early spring well into the fall. 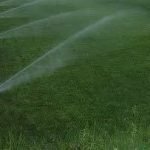 This can become a time consuming commitment, but it is important for a healthy lawn. 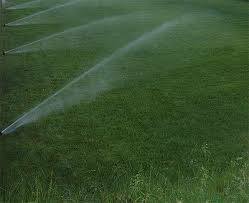 Fertilization and watering are also part of any good lawn care regimen. However, over-fertilization can also contribute to a yellowing lawn, so it’s important to fertilize properly. Let AC Yard Services help keep your yard green and healthy. We’ve got the knowledge and the equipment to cut grass at just the right height to keep it green, and we’ll plan to show up on the same day each week. That way, you can be sure your yard is getting the consistent care it needs and you have the convenience of knowing when the job’s getting done for you. 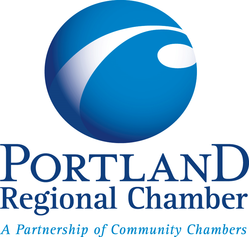 The mowing season lasts for months – let us take care of your yard so you have the time to enjoy it.